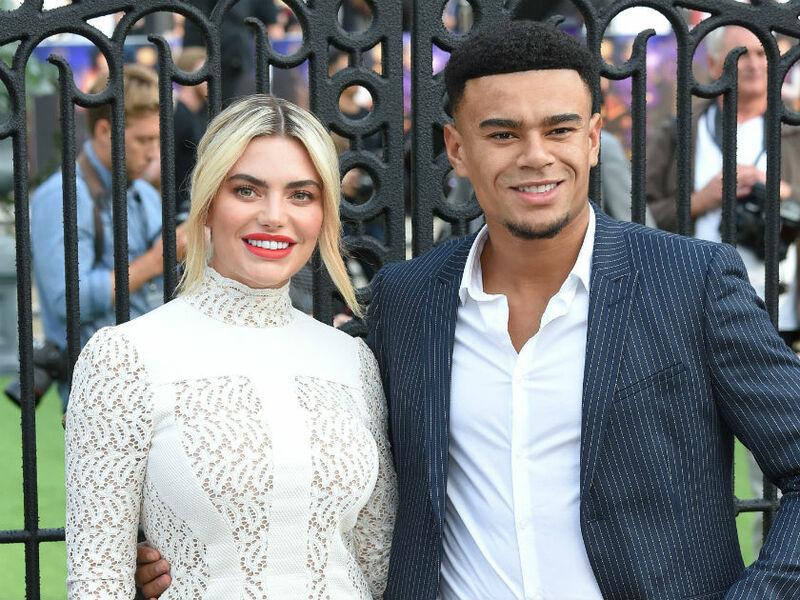 Love Island star Megan Barton Hanson has confessed that she’s ‘gone back to therapy’ following the demise of her relationship with Wes Nelson. The 24-year-old admitted that their break-up has been one of her ‘lowest points’ since leaving the Villa last summer, and she is seeking professional help to get her through. ‘It’s difficult. I wouldn’t be human if I didn’t say it hurt,’ she admitted. 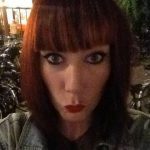 But Megan is now learning to use cognitive behavioural therapy techniques to ‘rationalise her thoughts’ after being on the receiving end of countless abuse from online trolls. She added: ‘I had all this opportunity in front of me so that was all put on the back burner, like all the trolls and all the hate I had received. ‘And now what I’ve gone through, from being in hospital, then the burglary and then breaking up. I would be lying if I said it didn’t get to me. ‘It has been one of the lowest points for me since leaving the Villa and going through all of that and then having people constantly judge you. I felt like I couldn’t put a foot right at one stage. ‘For me, I can’t focus on it too much. There’s always going to be negative people. People love a negative story, everyone will jump on it. The former stripper also revealed that her break-up with Wes did not just happen overnight but was in fact months in the making. She told MailOnline: ‘I did fight and fight. It wasn’t an instant thing, it wasn’t, “Oh Dancing On Ice and I’m not a priority now. I’m going to drop it”. It was over months. ‘We’re at very different stages of our life, our priorities are very different. It’s a shame because if I was five years younger or he was five years older we would be perfect.